Home / AWESOME! OUT NOW! My new single AWESOME is OUT NOW! After the rework of their big hit „Somebody To Love“ and the amazing „HeadDown“ with singer Shannon LaBrie, the Boogie Pimps are back with a new track called „Awesome“. It’s a hell of a funky tune that takes it back to the old days of House & Disco and immediately makes you wanna shake your hips and clap along. 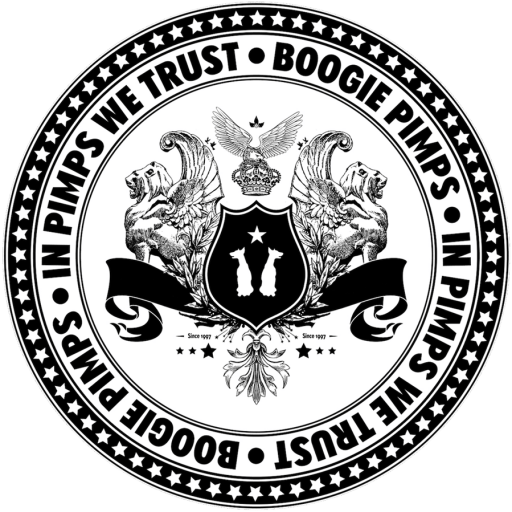 Next to the original mix, the Pimps serve an additional more driving tech house rework and last but not least Pay & White add a serious groovin‘ mix as well.